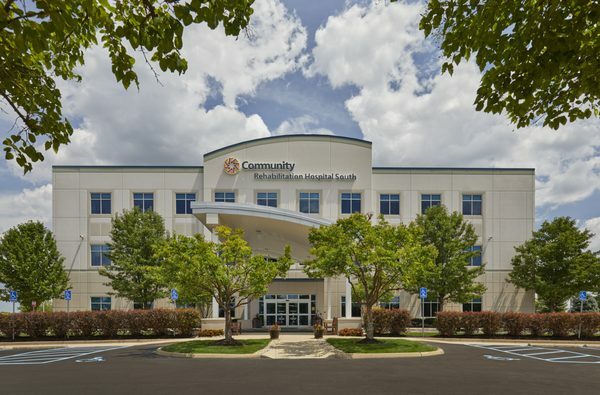 San Diego, CA (November 27, 2018) – PMB, one of the leading and most experienced developers focused exclusively on the continuum of care, has announced the completion of an extensive $18.9 million conversion of Community Rehabilitation Hospital South. PMB is a full-service healthcare real estate development company that works with health systems, hospitals, medical groups, specialty providers and academic medical centers. PMB takes tremendous pride in its dedication to changing the way healthcare is delivered through innovative development of healthcare-related facilities. 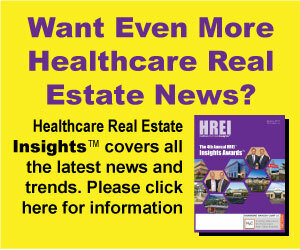 Its breadth of work includes ambulatory care centers, medical office buildings, inpatient hospitals, post-acute hospitals, senior living and parking structures. PMB has developed over 100 facilities to date representing approximately 5.5 million square feet. The firm owns and manages 66 medical facilities comprising over 4.2 million square feet. For more information, visit www.pacificmedicalbuildings.com.